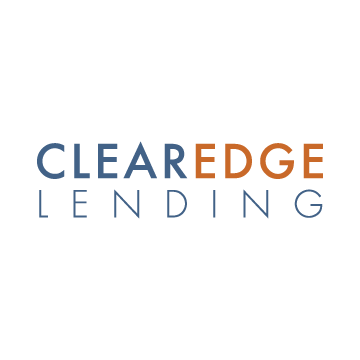 The ClearEdge leadership team is made up of seasoned veterans from the residential mortgage industry, with an average of 25 years of experience in single family lending. 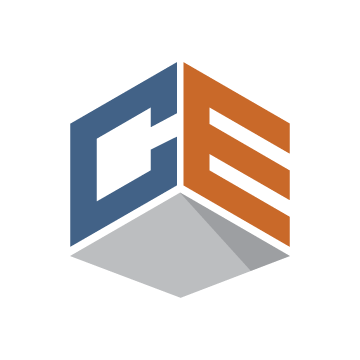 ClearEdge is strictly a wholesale lender and will not compete with brokers. ClearEdge Lending has a solid foundation built on substantial investment capital. Our end investor has acquired over $1 billion in Non-QM loans since 2015 and completed five Non-QM securitizations over the past two years. ClearEdge’s role as both the lender and end investor will enable us to make quick credit decisions. 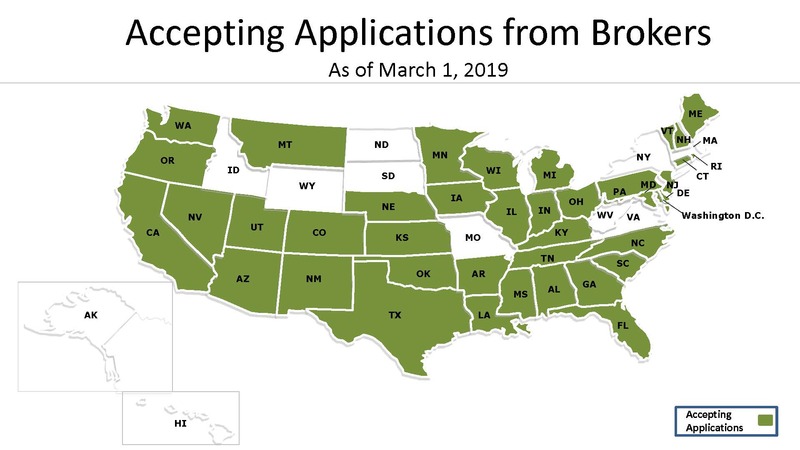 Operating in 41 states, including all of the Western states. As a lender working with TPOs, we offer Non-QM programs focused on simplicity and we are backed by a local full-service branch strategy providing brokers with excellent team support. We DO NOT OFFER RETAIL so we NEVER solicit your borrowers. We are the end investor. 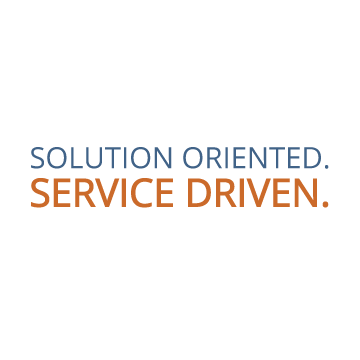 We have a high-touch, local service philosophy and do not use remote or contract underwriters. These are just a few attributes that allow us to focus on simplicity and speed at point-of-sale.